New York-based beauty company Glossier has secured $100 million in Series D funding, according to company database Crunchbase, topping the city's recent funding headlines. The cash infusion was announced March 19 and financed by Sequoia Capital. 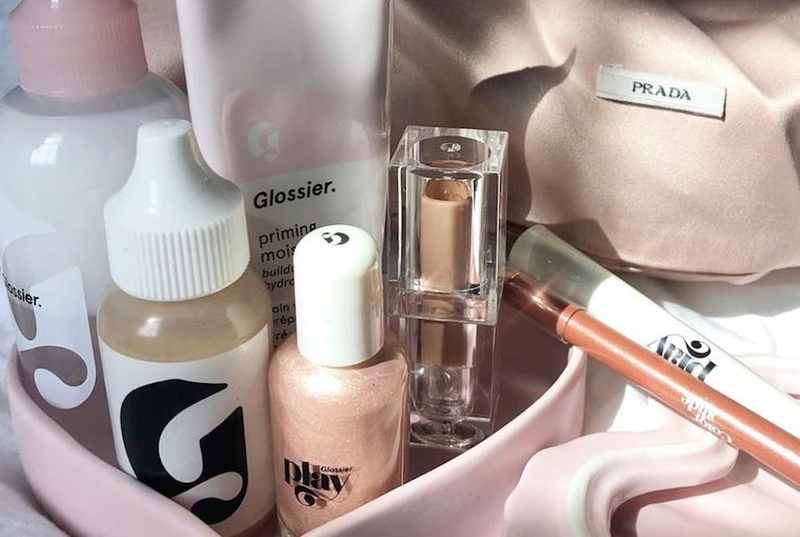 According to its Crunchbase profile, "Glossier, Inc. is a direct-to-consumer beauty company that leverages content and community to power a superior shopping experience. Their skincare, makeup, body and fragrance products are sold in the United States, Canada, Sweden and the United Kingdom directly through www.glossier.com and in its New York City showroom." The four-year-old startup -- which has more than 150 employees across three countries -- has raised four previous funding rounds, including a $52 million Series C round in 2018. In other local funding news, company Botify announced a $20 million Series B funding round on Feb. 26. According to Crunchbase, "Botify is the first unified suite of applications assisting enterprise SEO stakeholders in each phase of the organic search process, including technical SEO, content and real keywords. Often referred to by our customers as the 'advanced version of Google Search Console,' Botify is giving SEO stakeholders the data, tools, and diagnostics necessary to create and maintain high quality digital assets for search engines and voice assistants." The company also raised a $7.2 million Series A round in 2016. Meanwhile, the digital wellness platform Move This World raised $1.1 million in Series A funding, announced on March 15. From the company's Crunchbase profile, "Move This World's social emotional learning program provides pre-K-12 educators and students with video tools to strengthen their social and emotional well being in order to create healthy environments where effective teaching and learning can occur. Through evidence-based, developmentally appropriate videos that open and close the school day, Move This World ritualizes a daily practice of identifying, expressing and managing emotions. The program is hosted on Move This World's online platform, which includes: educational videos, a social emotional learning resource library, interactive discussion boards, and a dedicated well being consultant." Move This World last raised $1 million in seed funding in 2018.